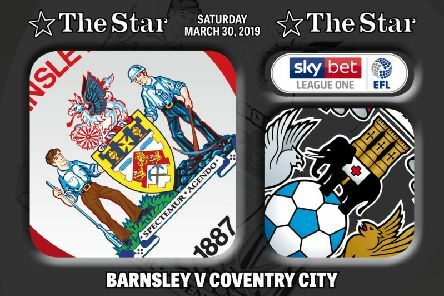 Barnsley’s promotion charge took a knock as they dropped two points on home soil against play-off outsiders Coventry City. 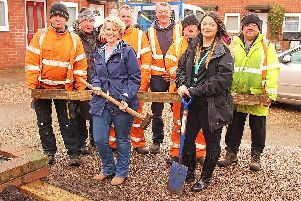 Council tenants on a Barnsley estate have been provided with a unique new facility for their homes – a new community vegetable garden. 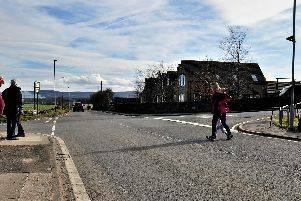 Immediate action is being requested to help reduce danger on a stretch of road notorious for serious crashes, with hopes of a more detailed review to follow. 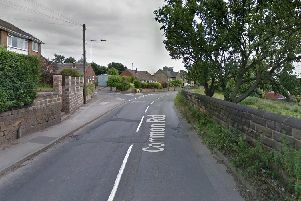 A teenage boy has suffered potentially life-changing injuries after crashing his scooter into a parked car in Barnsley. Assistant head coach Dale Tonge believes Barnsley have the squad depth to cope with notable absentees for the trip to Walsall. 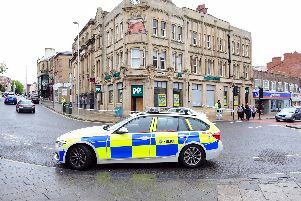 South Yorkshire’s recently re-introduced neighbourhood policing teams could be revamped as part of an internal review into the role the county’s PCSOs play in keeping communities safe. 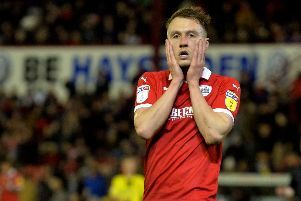 You could be forgiven for thinking Cauley Woodrow would have set his sights on finishing as Barnsley's top-scorer this season following the injury to Kieffer Moore. 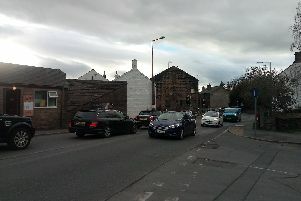 A bottleneck junction at the heart of Penistone has traffic levels “way over capacity” at busy times, but planners have been told that does not provide the grounds to reject an applications to put new homes on a site nearby. 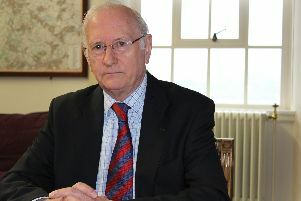 A planning board councillor has warned his local authority is failing to meet targets for providing affordable housing as his local authority passed plans which allow a developer to provide just half the cheap homes set down in recently adopted rules. 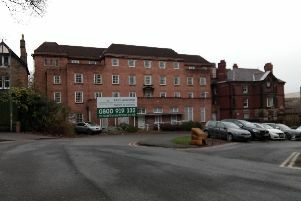 A rethink of plans for a retirement apartments complex in a conservation area close to Barnsley town centre has been approved by councillors. 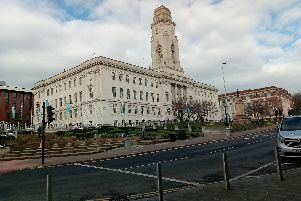 A trial of a woman accused of attempted murder after an incident in Barnsley in which a man was stabbed has been adjourned after an expert witness was unavailable. 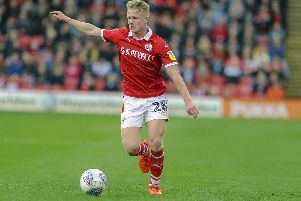 Mike Bahre has no doubt that he wants to make his stay with Barnsley permanent. 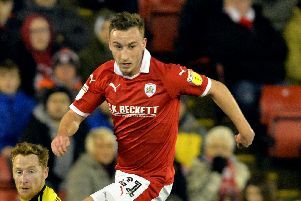 Barnsley youngster Ben Williams didn’t mind being thrown into a tough South Yorkshire derby against Doncaster Rovers on Friday night. 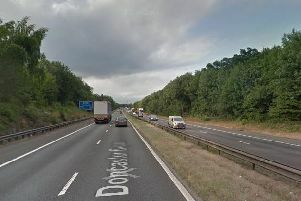 A car landed on its roof this afternoon after crashing through the central reservation on a South Yorkshire motorway. 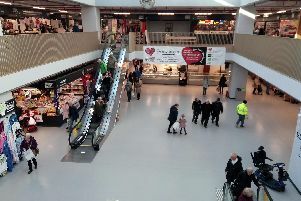 Three campaigns are being planned to boost trade at Barnsley’s new market hall as a rift between traders and their council landlords has opened up with accusations over the way the premises – intended as a town centre focal point – are being operated. Barnsley's League One promotion push has suffered another injury blow after midfielder Kenny Dougall revealed he is out for the season with a broken leg. 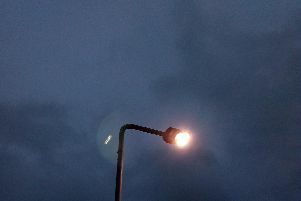 Street lamps on major roads throughout Barnsley could be changed for energy efficient LED versions under a council plan which could reduce electricity costs by £400,00 and cut maintenance costs. 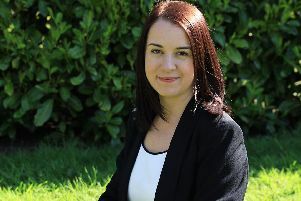 Stephanie Peacock, the MP for Barnsley East, has quit from Labour‘s front bench saying she felt in 'all good conscience' she had to vote against any form of second Brexit referendum.